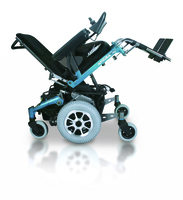 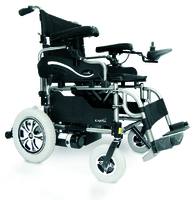 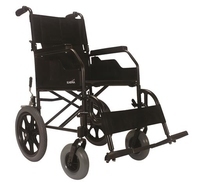 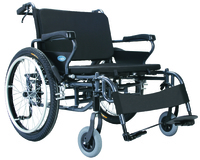 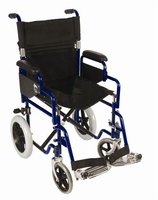 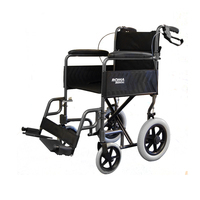 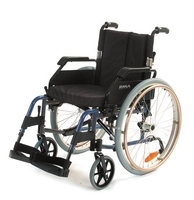 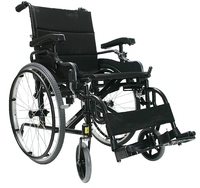 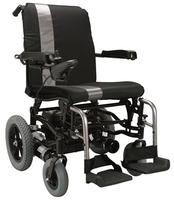 The Atigra is a highly adjustable power chair. 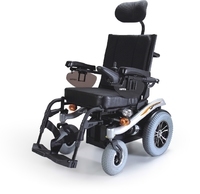 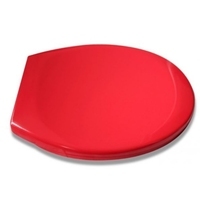 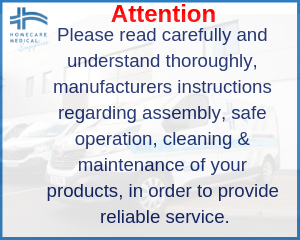 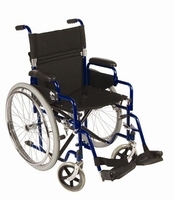 code: WHEELCHAIR MARTIN SP 22"
code: WHEELCHAIR CONDOR SP 22"
code: WHEELCHAIR MARTIN SP 20" x 20"
This positioning wheelchair comes with a unique V shaped seat which increases comfort and stops the user sliding down the seat when the chair is reclined. 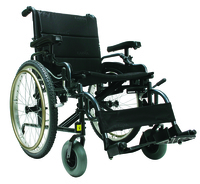 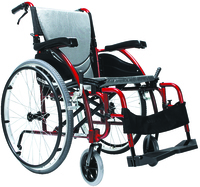 Affordable lightweight self propelled wheelchair. 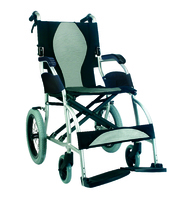 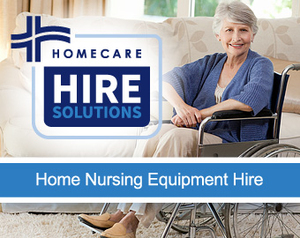 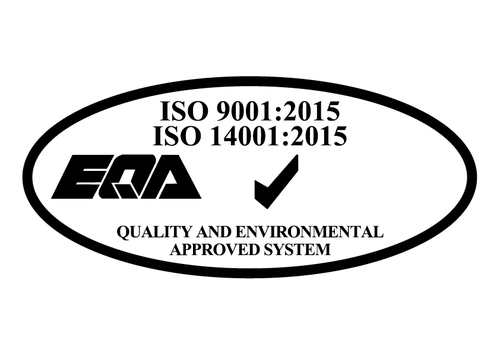 Easy to transport and comes with detachable arms, swing in an out footrests.